The Lord Jesus Christ is an example for us. We&apos;re supposed to fight the devil the same way that Jesus fought the devil. In this book you&apos;ll learn the easy way to fight the devil and win! 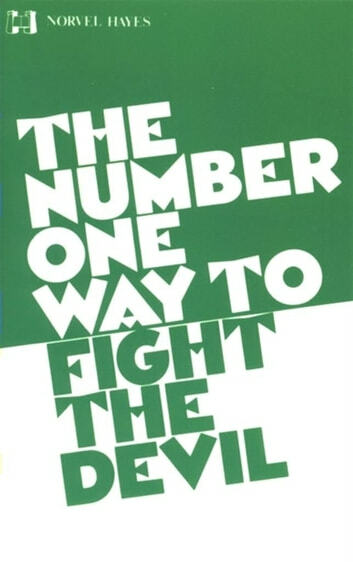 Number one way to fight the devil. A very interesting book. Praise God!! !, I like it!! !